Gays Deserve Junk Food Films, Too! After a date-night at the movies with Bae, I must call it. Love, Simon, based on the 2015 novel Simon vs. The Homo Sapiens Agenda by Becky Albertalli, is one of the greatest gay movies in history! There, I said it. Not just because it’s well written, but so much of this movie hits home on the reality of the gay experience. 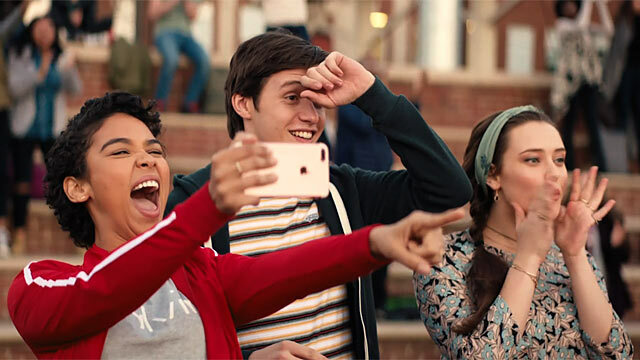 Both a coming of age and a coming out story, Love Simon rings true because of how ordinary it is. Scenes like sitting on the couch with your parents as they comment on “the gays” in the news or on the show you’re watching rings true to my fellow LGBTQ’s. Love Simon is ridiculously relatable, and well, also a little generic – but that’s actually a good thing. Most gay movies that I’ve seen swear by the drama, and look for every opportunity to evoke the tearjerker moments. I often ask myself why every gay movie with buzz needs be a heartbreaker or focus inherently on social issues. Now don’t get me wrong, movies like that are needed to continue sharing gay history with the youngins. However, our lives are also filled with butterfly moments, light and laughter, and also the boring episodes we share with of our hetero counterparts. 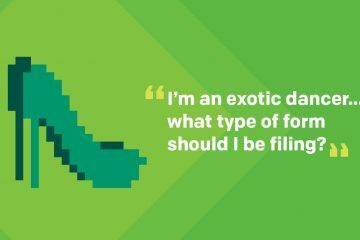 Have I faced discrimination? Yes. Have I randomly and venomously been called a fag at a party before? Absolutely. (BTW shout out to the beautiful Ashley Rice for immediately taking that homophobe down. Everyone needs a bestie willing to throw down). Have other horrible things happened to me and many of my friends, acquaintances and colleagues? Of course. But that doesn’t define us or our lives. And most LGBTQ people will agree: Our lives are not tragedies or campy comedies or anything else like that. They’re normal lives. We laugh, we love, we fail and we succeed. And goddamnit, it’s time for a major movie studio to realize that we too deserve junk food films! I love movies like 27 Dresses, Trainwreck and Sweet Home Alabama. Are they realistic movies? No. They’re feel good escapes. While Love, Simon’s atmosphere may be a little heavy to ever quite get to “feel good escape” territory, it’s pretty damn close. 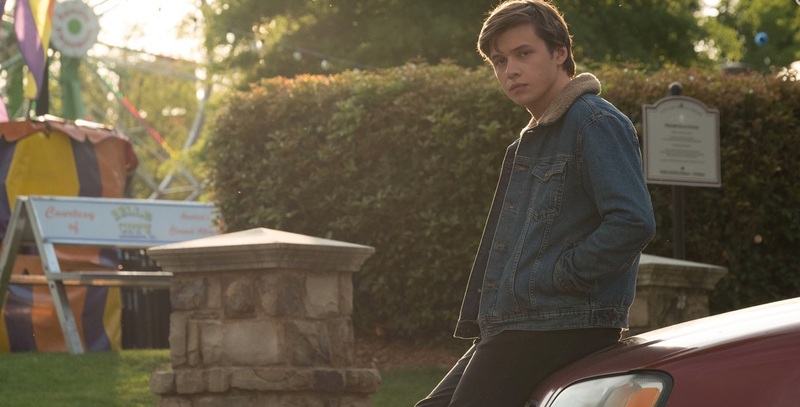 We’ve noticed that some reviews have painted Love, Simon out to be too generic, too perfect of a portrayal of American Suburbia, yada yada yada. But I’ll point out that many of us gays are perfectly ordinary people living perfectly ordinary lives. Sometimes I want an escape with people who look like me and go after guys like me – ordinary. 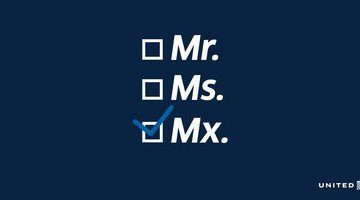 So thank you 20th Century Fox for realizing that, and for opening the door for a possible gay Bridget Jones’s Diary.